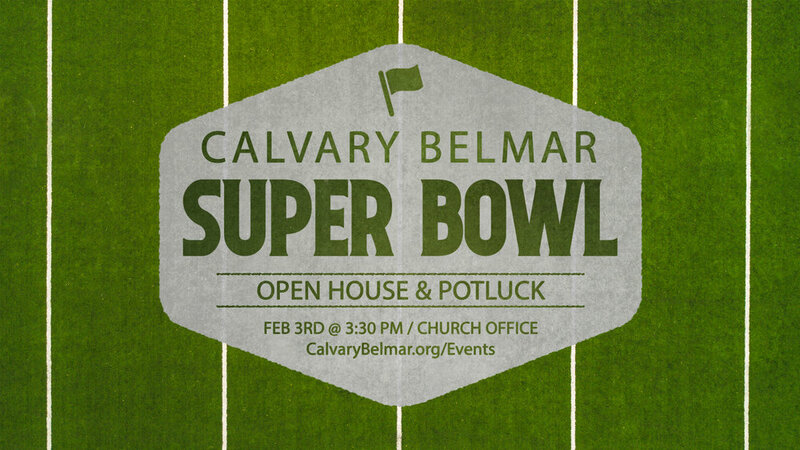 SUPER BOWL OPEN HOUSE & POTLUCK! Come fellowship with us! Bring your favorite game day food and a board game to share.